Applied kinesiology (AK) is a form of diagnosis using muscle testing to examine how a person’s body is functioning. When properly applied, the outcome of an AK diagnosis will determine the best form of therapy for the patient. Since AK draws together the core elements of many complementary therapies, it provides an interdisciplinary approach to health care. What is an AK examination? During a functional neurologic evaluation, muscle tests are used to monitor the physiologic response to a physical, chemical or mental stimulus. The observed response is correlated with clinical history and physical exam findings and, as indicated, with laboratory tests and any other appropriate standard diagnostic methods. Applied kinesiology procedures are not intended to be used as a single method of diagnosis. 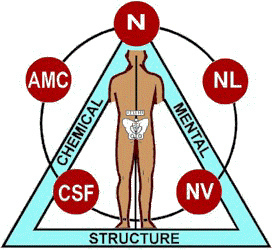 Applied kinesiology examination should enhance standard diagnosis, not replace it. 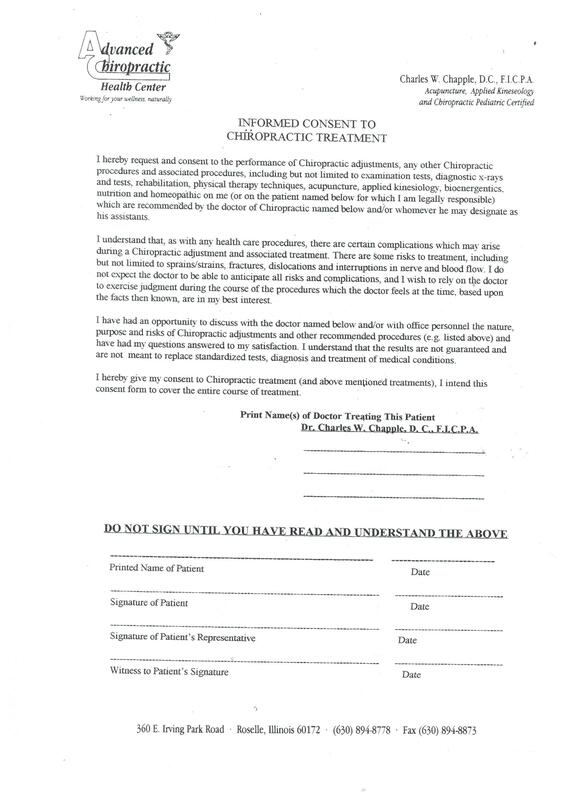 GeneSNP, Salvia, Urine, Hair, Blood and Muscle Testing analysis and the generated results, recommendations and nutritional approaches are not meant as diagnoses, treatment and /or cures; and as such are not endorsed by the FDA and are not intended to take the place or supersede medical diagnosis, advice or management.